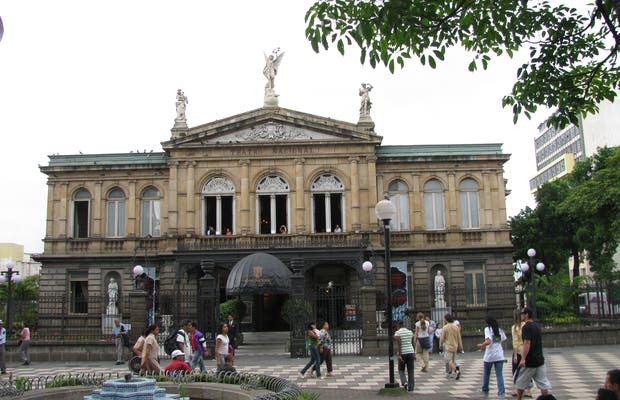 Without a doubt, the National Theatre of Costa Rica, located in the capital of San Jose is one of the most important buildings in the capital. Situated in the very heart of the city, the nearby streets enjoy a hectic urban lifestyle not seen in the rest of Costa Rica. Are as lovely in person as they are reputed to be. This one lived up to the hype.